When you add a puppy to your family, you’re also adding a lot of walks to your future. 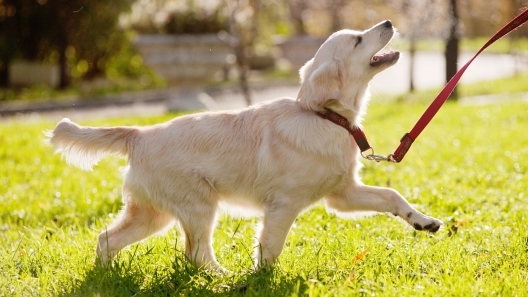 Here are a few tips for leash training your puppy. 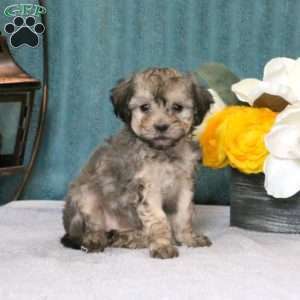 A good start to make the transition easier when getting a new dog is to avoid these common mistakes people make when bringing a new dog home. 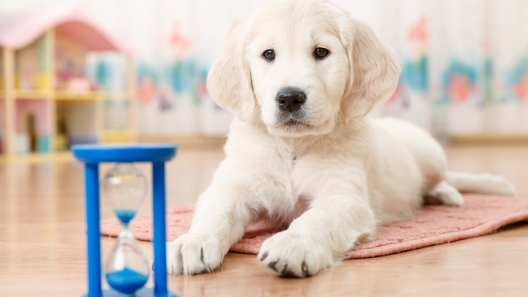 A lot of stuff happens in your puppy’s first few months with you, like training, socialization, & bonding. 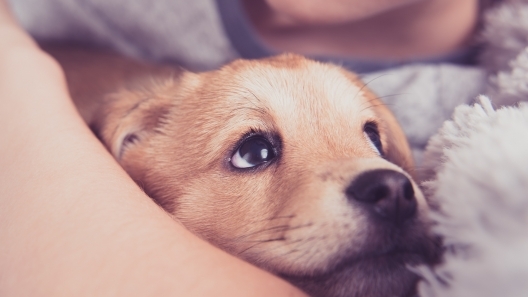 Here are a few ways to bond with your new puppy. Some dogs pick up on training cues easier than others and some dogs require training throughout their life to stay engaged. 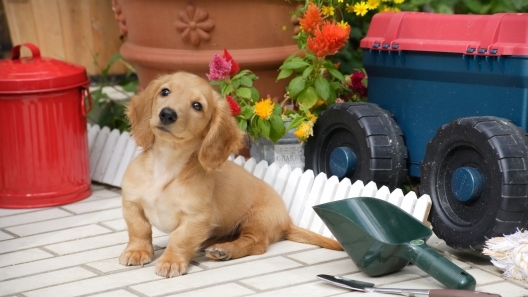 Regardless of which bucket your puppy falls into, training sessions are important. 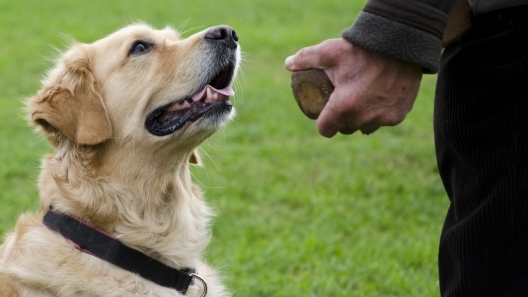 Here are a few valuable dog training tips to help you out. 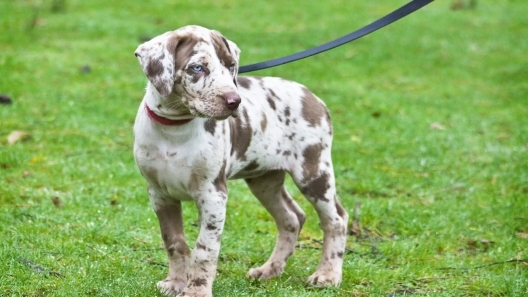 Owning a puppy is a long-term commitment and a lot of work. It’s also very rewarding. Along with taking care of a puppy comes training your puppy so that you can help them stay safe and healthy and interact safely with others. 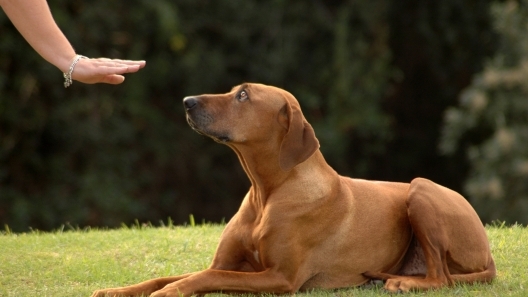 Here are 10 basic commands every dog should know. 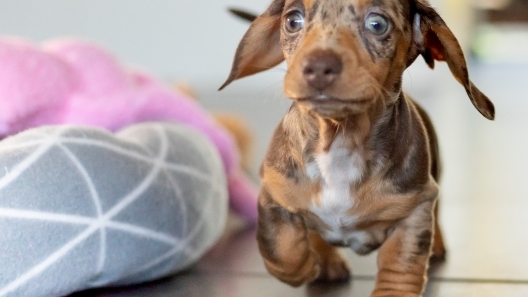 There are tons of commands and tricks you can teach your puppy. As they learn and master the basics, you can then expand to more complicated tricks. 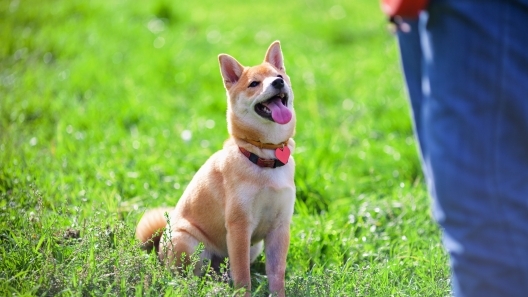 When it comes to the basics, “leave it” is an important command for your dog to master. Here is how to train your dog to “leave it”. 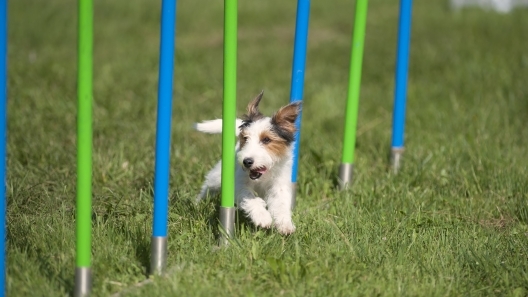 Agility training can be active and rewarding, in addition to enforcing good habits and relationship building. Before you get started, ask yourself these three questions to see if agility training is right for you and your dog. 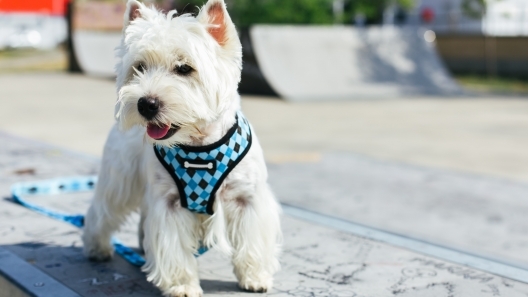 For active individuals, being able to have your dog run with you is the dream. 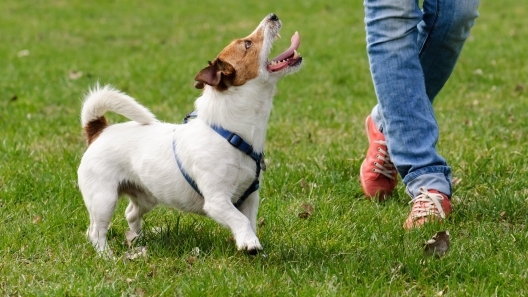 Check out our quick guide on how to train your dog to run with you to get up and running!